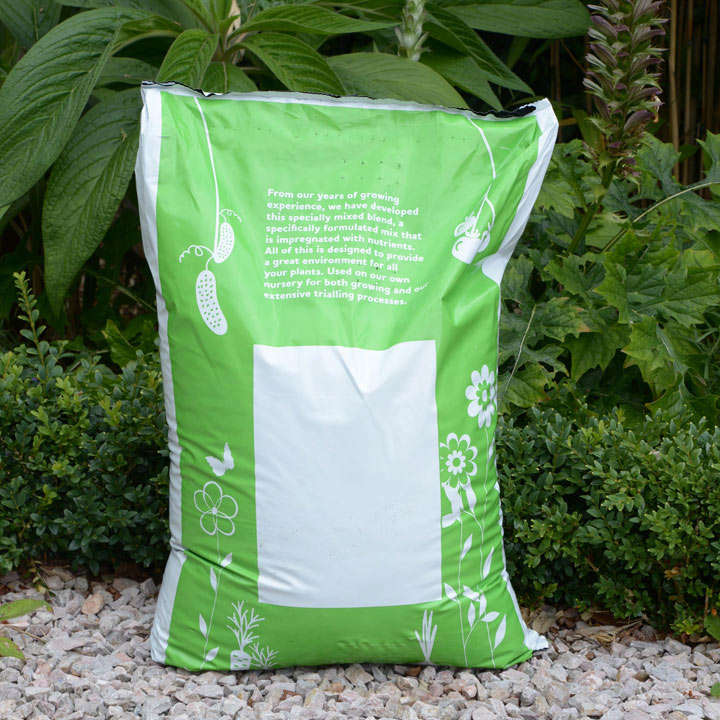 Multi-Purpose Compost with added John Innes is a unique combination of peat, sterilised loam and Forest Gold. 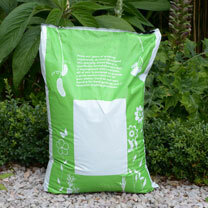 Used by many traditional gardeners for healthy plant establishment and growth. Size: 50 litre bag. Available: 1 Bag, 16 Bags, 32 Bags, 64 Bags.